Project Forward Scroller is a First-Person Platformer game in which I wanted to explore an old idea I had for a game. The idea is best described as a “side-scrolling platformer viewed from a first-person perspective”. 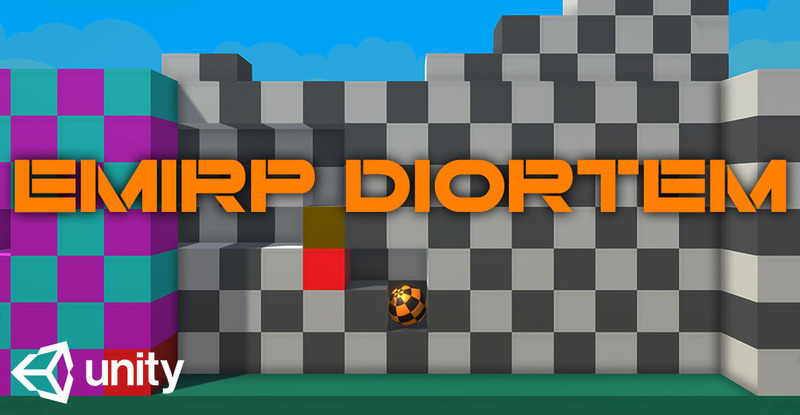 I started on this game as my final assignment at my school Futuregames. I will continue to work on the game and I will post updates at itch.io. Altiia and the Trial Islands is an open-world adventure game with a focus on exploration and customization. The game was made at the school Futuregames. The project spanned for 10 weeks, including 3 weeks for pre-production. My roles in the project were game design, scripting, composing and producing music, and Scrum Master. The Misadventures of Spiky is a 2.5D puzzle-adventure game with a focus on environmental storytelling. The game was made at the school Futuregames. The project spanned for 5 weeks, including one week for pre-production. My roles in the project were Product Owner, scripting and implementing sound by using FMOD. Chariot Madness is a 2-4 multiplayer kart racing game where you challenge your opponents by riding chariots and fire weapons at them. The game was made at the school Futuregames. The project spanned for only 2 weeks. My roles in the project were scripting, implementing sound, and project management. A prototype similar to Metroid but with more focus on depth. As in regular side-scrollers, you can walk sideways, but you can also find areas that are perpendicular to the main area. 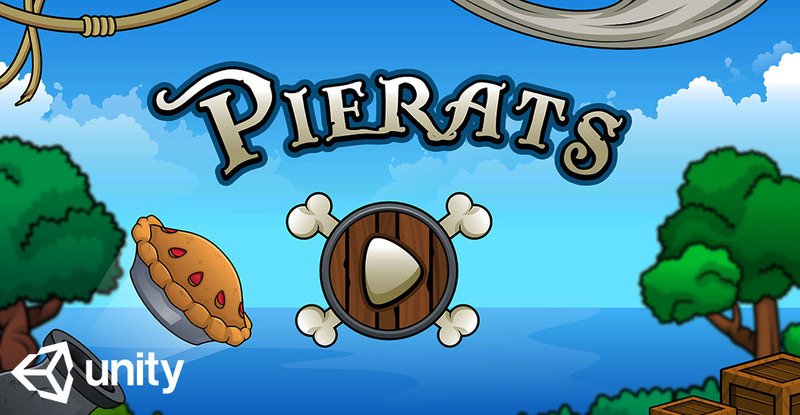 A 2-player split-screen game where you navigate your pie-rat ship and try to sink your opponent. The game was made at Global Game Jam 2017. I did the game design and all of the scripting.